The date is set, you have your dress, the reception venue is in place, and all the little details are close to being final, but you two have one more thing to really think about, reception music. Most times couples go back and forth about having a live band or a DJ, once this choice is made the bigger question is what type of music will you play? or even more important what type of music will you not play. The first thing most couples choose when thinking about their wedding music is what song they will dance to on their “first dance”. It is important that you remember that this is your first dance as husband and wife and that it should be every bit the romantic moment. This is not the time to play your favorite break-up song or songs about undying love for someone who has passed, it makes the moment awkward and raises the eyebrows of your guests.Play your favorite love song or the first song you guys danced to when you were dating, that’s romantic. Though popular group dance songs (i.e. 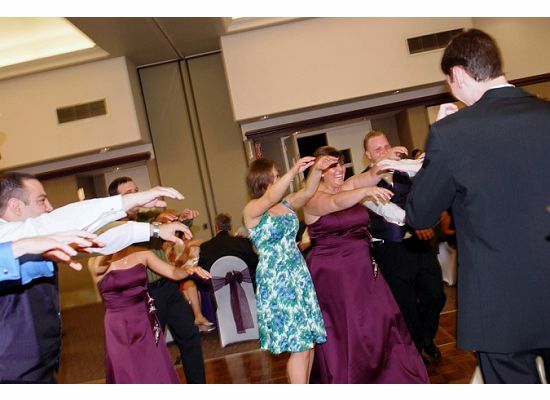 Cha Cha slide, YMCA, Macarena) have been known to get the crowd moving it doesn’t make them great for a wedding reception. Chances are your guests have heard these songs millions of times before and they either love them or hate them with a passion. At one point these were great dancing songs, but now all they promote is bad dancing. 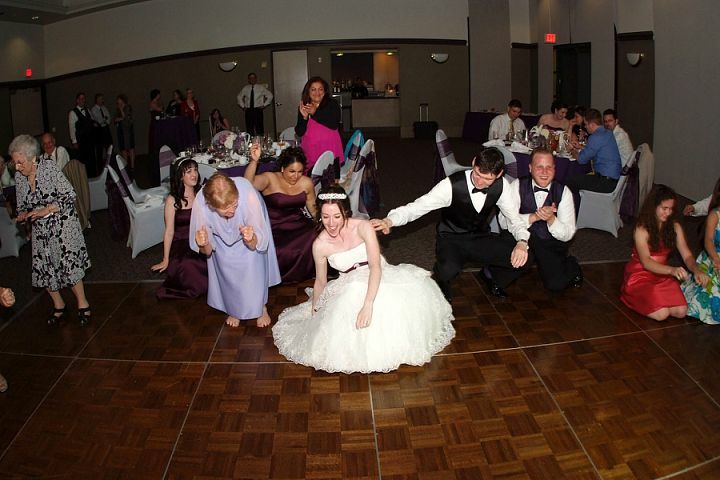 If you’re the type of couple that enjoys this type of group dance ten by all means play them until your hearts are content, but for the sake of your guests keep them to a minimum. In all be careful of what songs you play at your wedding, they can and will determine the overall mood and experience of your guests. No break-up songs even if it’s a hit at the time, no cheesy or over played songs that will evoke moans and groans from your guests. 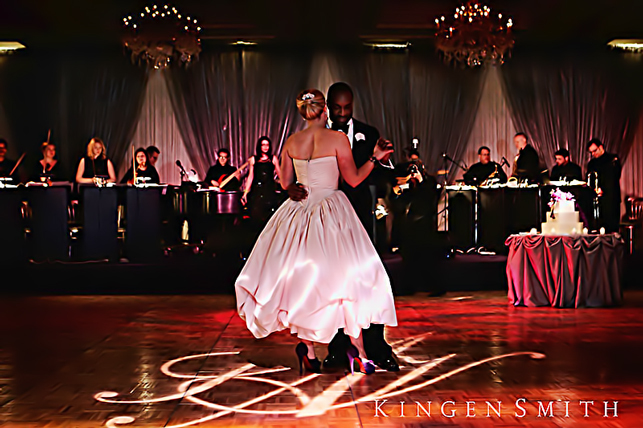 Your wedding is a time to celebrate your love and the music you choose should reflect that. ENJOY!!! This entry was posted in Wedding Advice & Tips, Wedding Details, Wedding Planning and tagged bridal, Layne Corban, wedding, Wedding Details, Wedding Locations & Venues, Wedding Planning. Bookmark the permalink.